Microsoft partner Dilignet has rebranded to Xello in what the company refers to as an evolution from enterprise IT services to provider of "high-quality" business solutions. 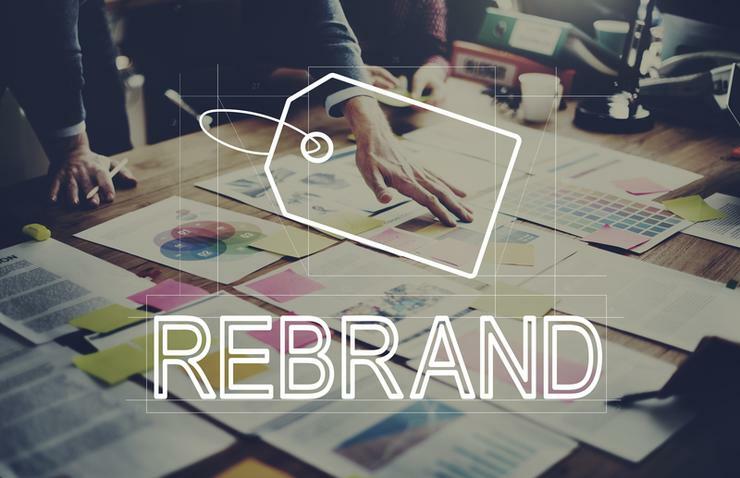 "Xello’s continuous mission to provide our customers personalised business solutions made it important to create a new brand that better represents our evolving offerings,” Xello managing director Peter Lillywhite said. "Our realignment is in response to increasing demand from our customers to support them through cloud optimisation in addition to innovative big data and Internet of Things [IoT] solutions, enabling the agile and flexible digital transformation businesses desire." Headquartered in Melbourne, Dilignet is a cloud consulting and managed services provider, with the new-look entity set to increase focus on innovative business solutions centred around cloud, data and IoT technologies. "As Xello, our customers can expect an evolution of what we have already achieved: thriving partnerships, successful outcomes and an enduring mission to push the envelope and keep you ahead of the game,” Lillywhite said. From a technology perspective, Xello operates as a Microsoft gold cloud platform and productivity, gold enterprise mobility management and gold windows and devices partner, alongside expertise in Amazon Web Services (AWS), Telstra and Citrix. The business was founded in 2008 and provides cloud services around advisory and strategy, alongside migration and support. In late 2016, Xello handled the first phase of the Victorian Institute of Teaching (VIT)’s migration to the cloud, deploying Microsoft Operations Management Suite, along with the vendor’s Business Continuity and Disaster Recovery (BCDR) solutions. Responsible for regulating 120,000 registered teachers in Victoria, the VIT was in the midst of migrating its business applications to Microsoft Azure.